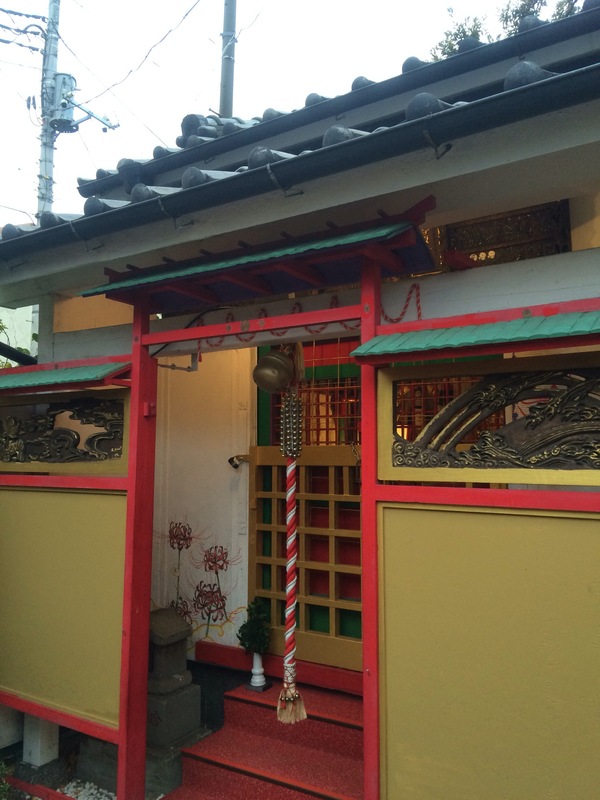 Visit to Yoshiwara: what the goddesses tell us? 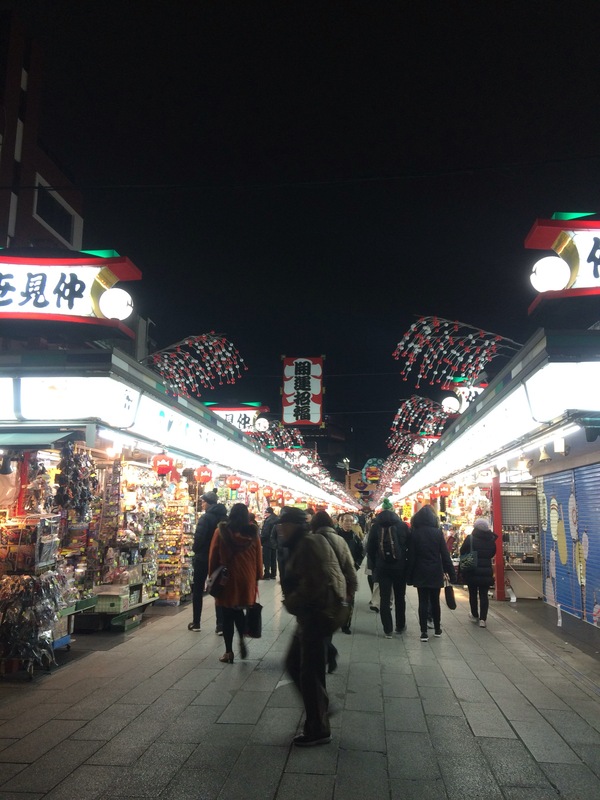 If you’re interested in Japanese history and traditional culture, you might have heard of “Yoshiwara” where there was an authorised red light district until the Anti Prostitution Law was enacted in 1958. Yujo (courtesans), expecially oiran (high-class courtesans) were said to be fashion leaders and stars in the Edo period and depicted in many traditional arts such as ukiyoe, kabuki acts and rakugo stories. 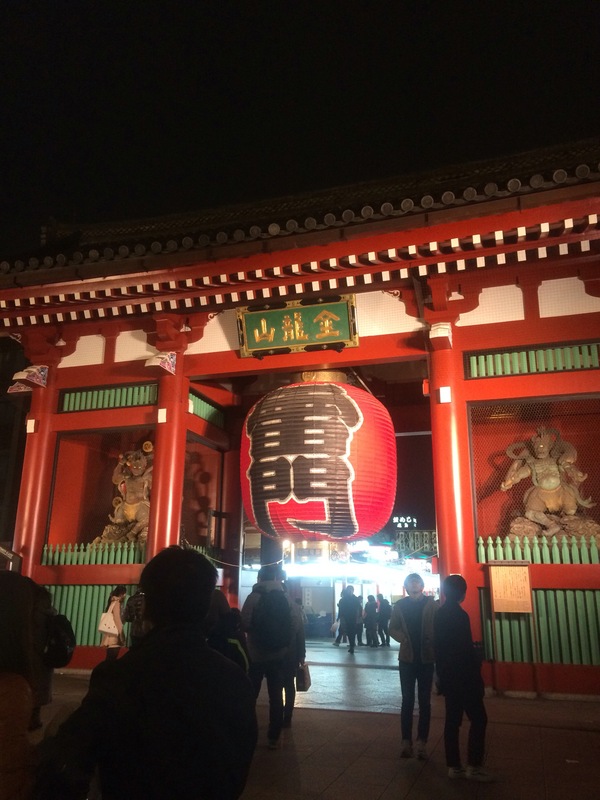 Even now, many movies and dramas about Yoshiwara are produced. These women were bought and brought from the remote areas (most of them are said to be from the Tohoku region). To become oiran or high class yujo, in addition to beauty, they had to aquire lots of skills including poetry, songs, musical instruments, dancing and etc..
As I’m learning shamisen (there are many songs about Yoshiwara), I wanted to visit this area but hesitated to do so alone, because Yoshiwara is now crowded with the buildings offering sexual services. 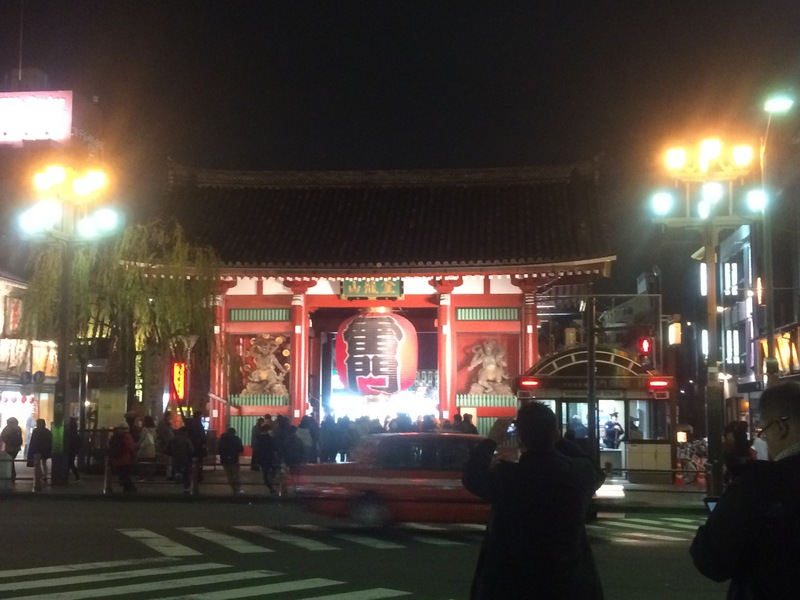 Indeed, although it’s quite close to Asakusa, there are a few people who visit there for sightseeing. 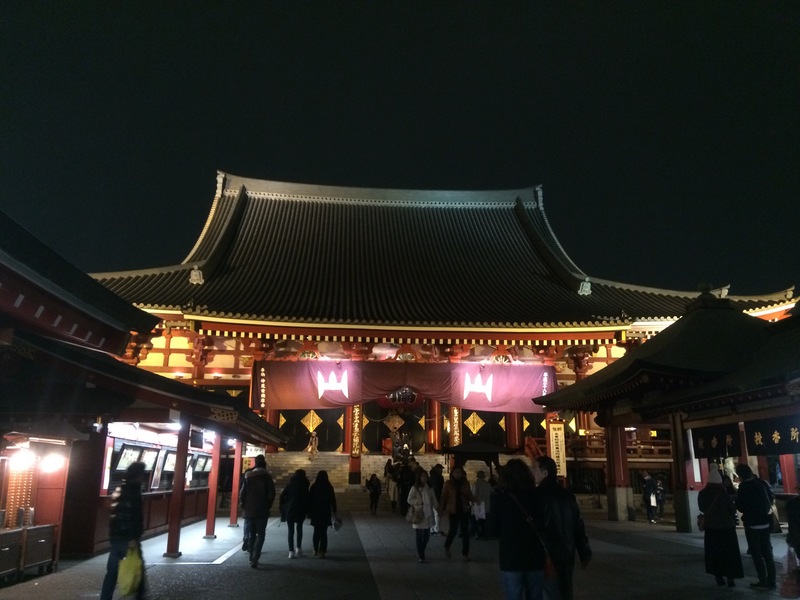 Some weeks ago, I visited there with my husband for the first time. First we visited the Ichiyo Memorial Museum. Ichiyo, one of the most famous female novelists in modern Japan, is a lady depicted on the front side of the five-thousand-yen note. 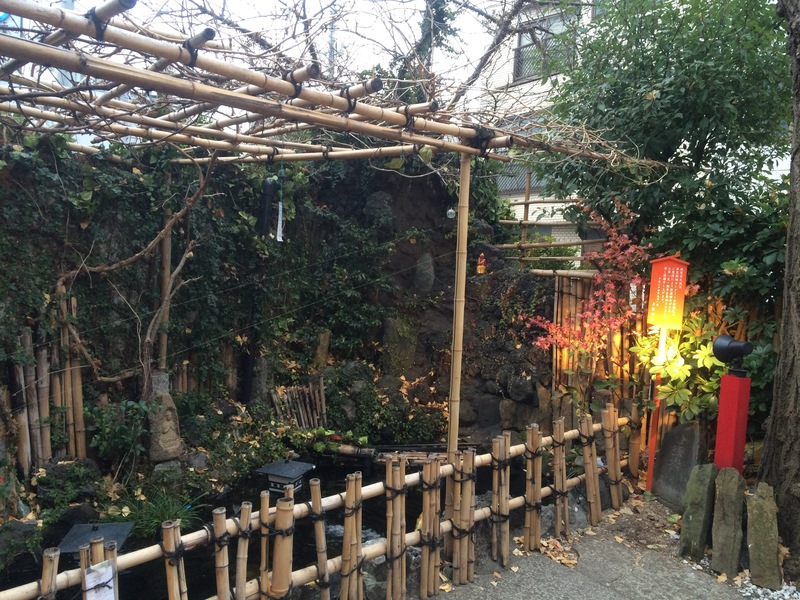 She was living just closed to the Yoshiwara district for some period and got inspiration for her novels. 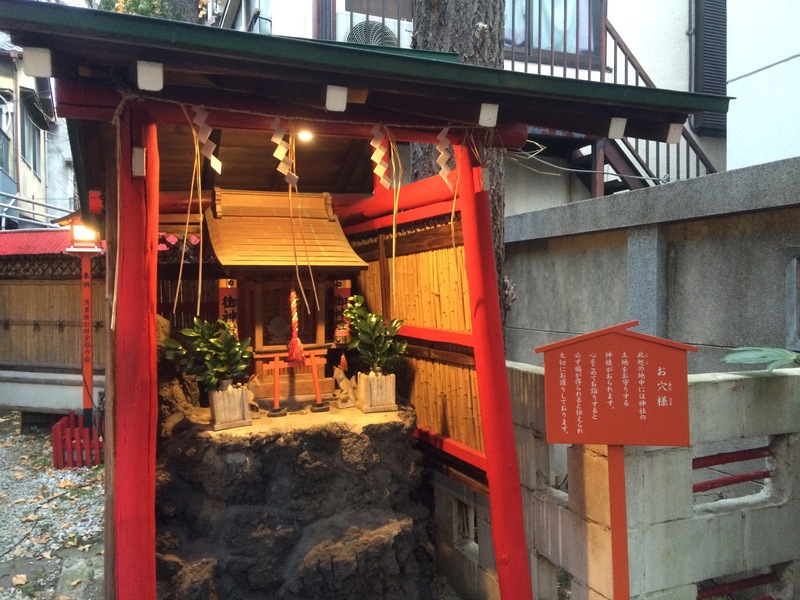 This shrine is small but beautiful, having a bright and warm atmosphere. Many locals and volunteers seem to come here to pray and clean. 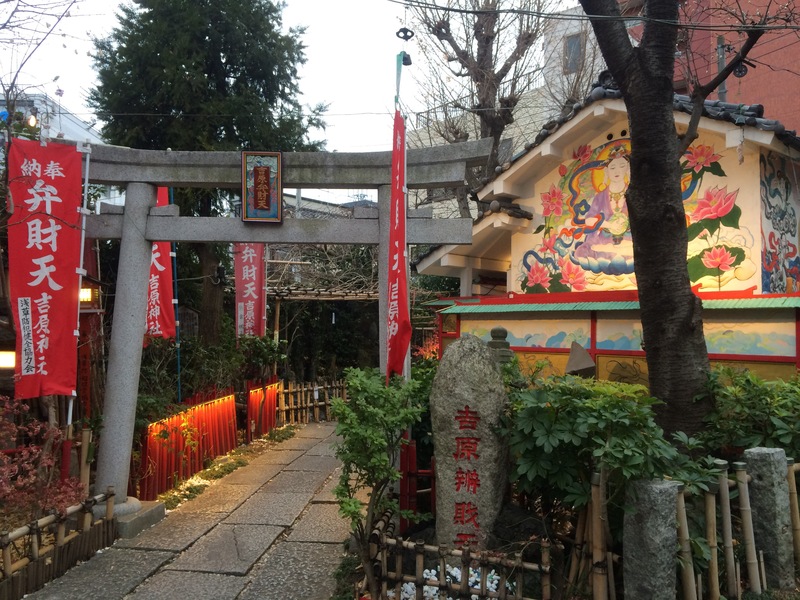 Just close to Yoshiwara Benzaiten, there is Yoshiwara shrine. 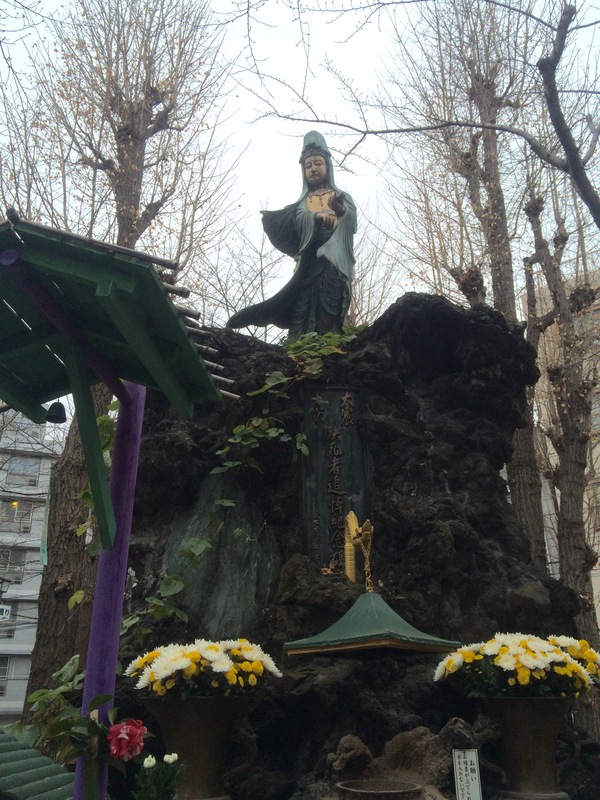 This shrine is getting attention as a spiritual place that would give luck to women. It’s hard to express how I felt exactly, but visiting Yoshiwara was certainly a sobering experience. 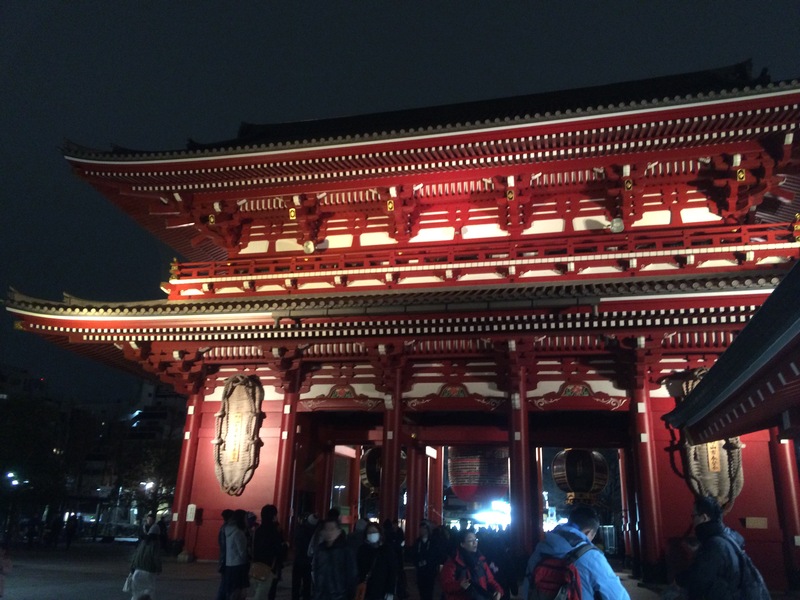 Asakusa is no doubt one of the most touristic places in Tokyo. 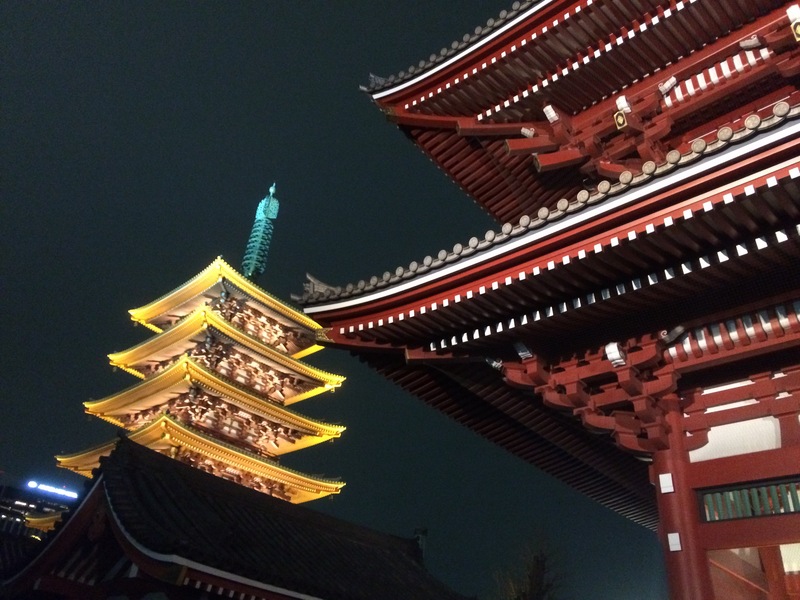 After dark, it gets less busy and you can enjoy a pleasant walk around Sensoji-temple. 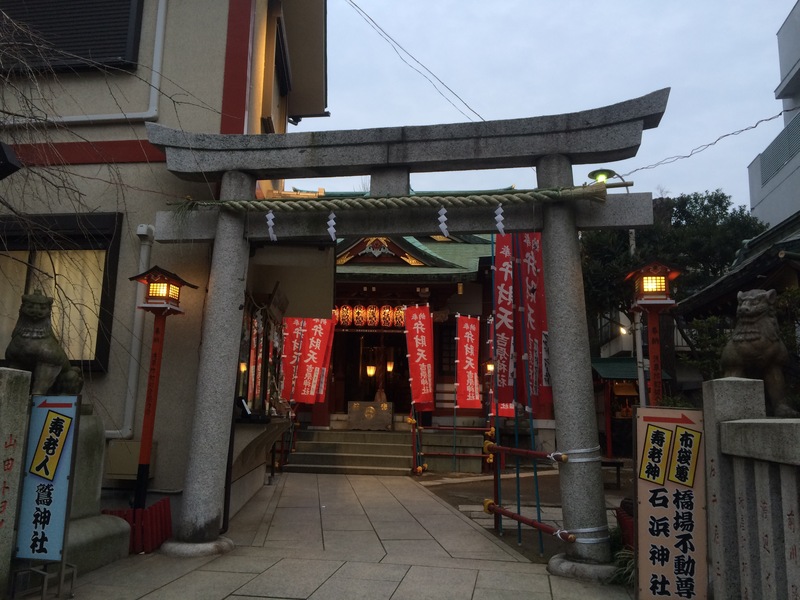 Kaminari-mon (雷門). 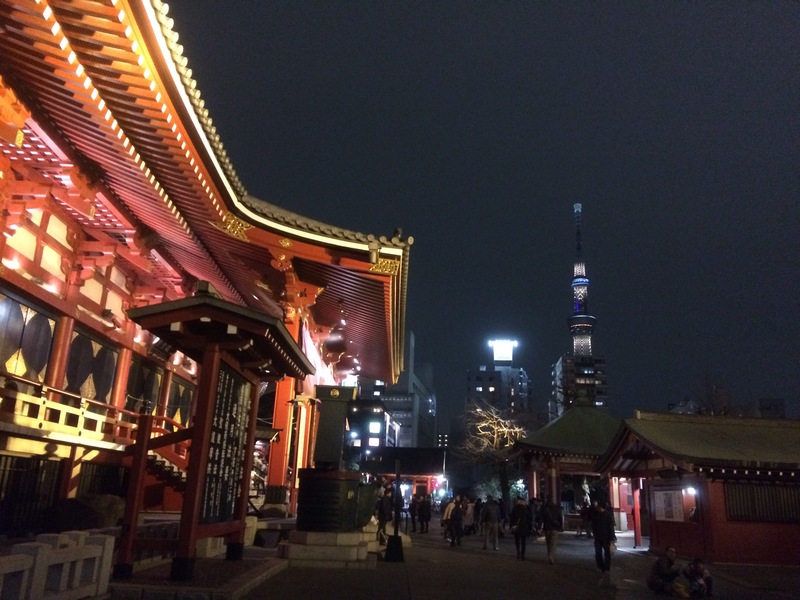 Tokyo Sky Tree on the right side. 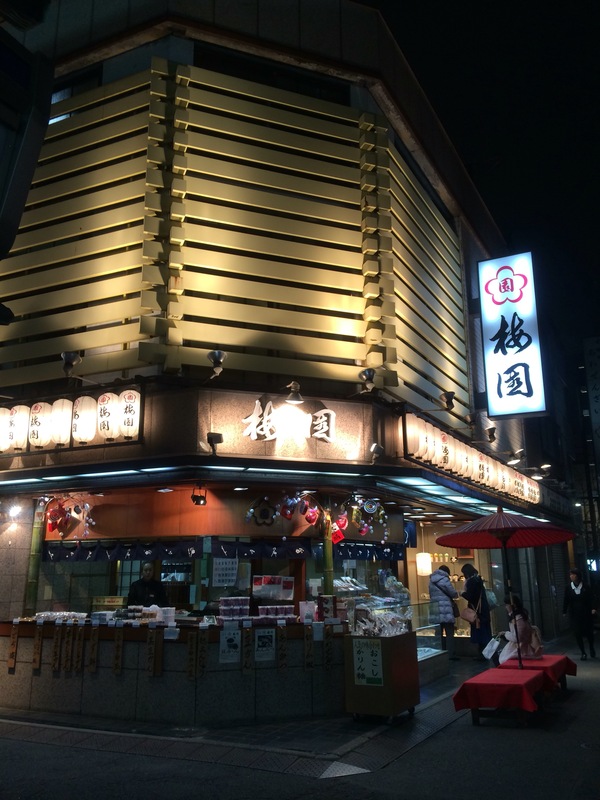 “Umezono (梅園)”, located just off of the Nakamise street, is a highy recommendable place to enjoy traditional Japanese desserts, which has a history of over 160 years. 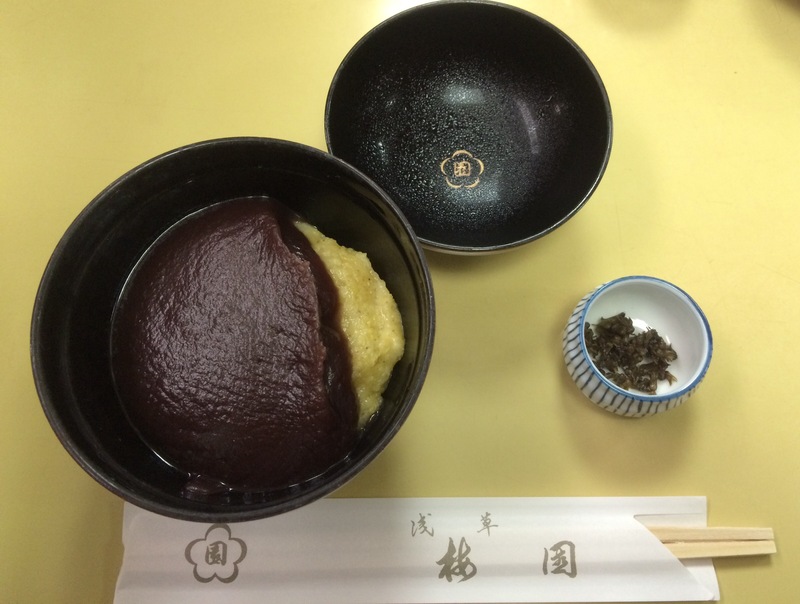 Their specialty “Awa-zenzai (あわぜんざい, steamed sticky millet with sweet bean paste, 777 JPY-)” is a suitable treat after a long walk on cold days. It’s served with pickled perilla seeds. 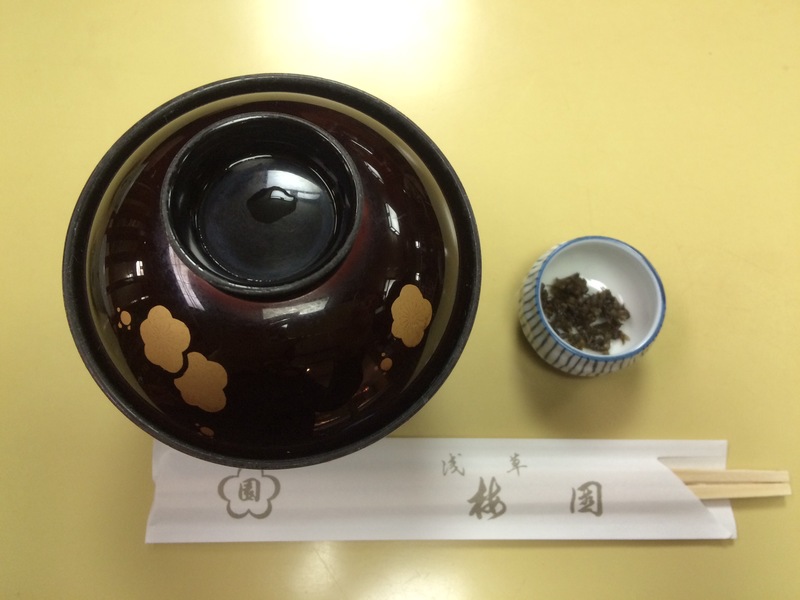 How to order is a bit different from general coffee shops. After you walk in the shop, you buy a ticket at the counter then have a seat at a table. A waitress will come to pick up this ticket and serve green tea.